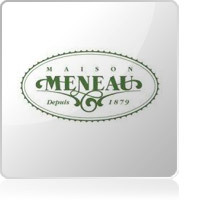 For more than a century, Maison Meneau offers the best nature has to give in its traditional recipes for syrups and caramels! The Maison Meneau syrups are produced without chemical residues, additives, preservatives, flavour enhancers or colouring agents. They keep all their nutrients and are naturally rich in vitamins. 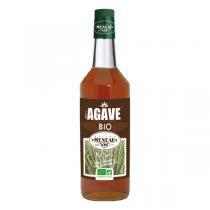 All ingredients produced using methods of organic farming are certified organic (AB logo). The Maison Meneau syrups are the ultimate ecological drinks: they produce less waste and as raw materials do not need to be transported, they contribute to the reduction of CO2 emissions. 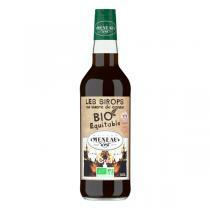 Syrups, fruit juices, smoothies, kitchen aids... Maison Meneau sells a wide range of delicious tasting products!